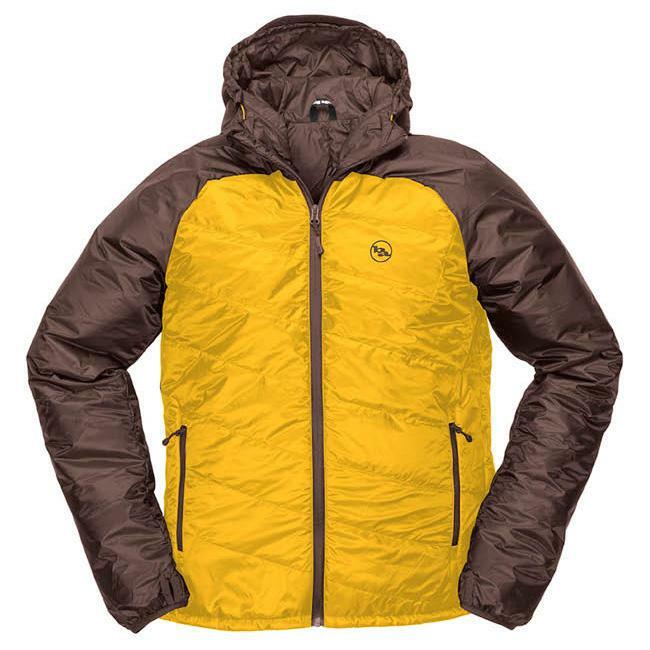 The Farnsworth is a lightweight, warm, and ultra-comfy synthetic insulated hooded jacket. 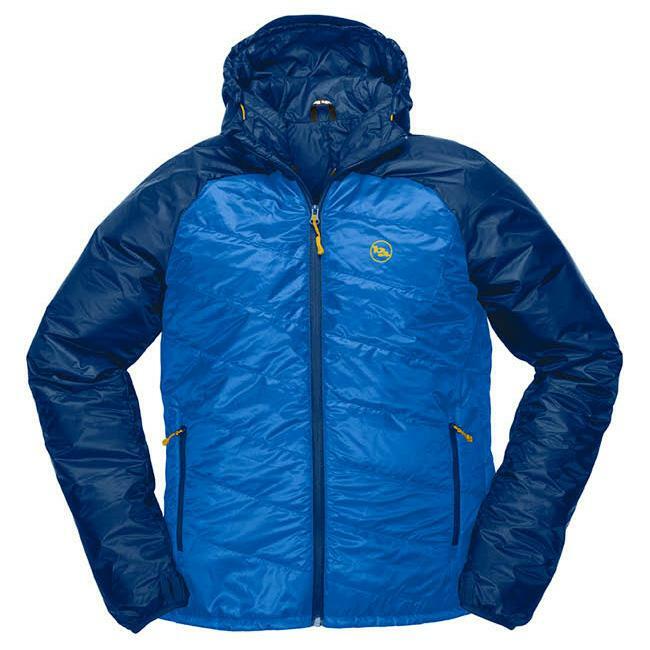 This jacket is Insulated with Pinneco Core, which is designed to be more breathable, thermally efficient and sustainably engineered than other insulation options. The fit is relaxed, with a stylish slanted-quilt design which eliminates bulk and allows for layering underneath. All the while providing excellent range of motion whether you're firing up the Jetboil at sunrise or catching magic hour fish on the north fork.